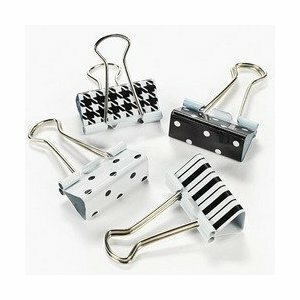 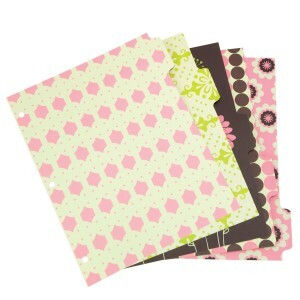 Girly Desk Accessories - Oh So Girly! 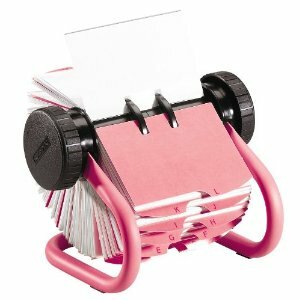 For working girly girls, this Rolodex Pink Metal Rotary Business Card File can be a handy girly desk accessory. 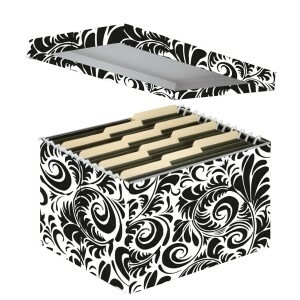 To keep all those documents, notes, letters, cards and loose pieces of paper organized, a storage file box like this one can be great! 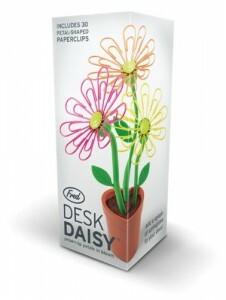 You can put it on your desk or even store it in the closet or on a shelf. 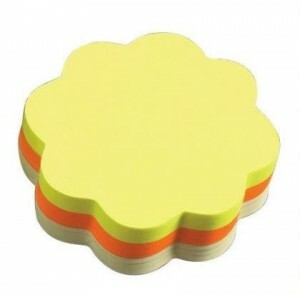 You don’t event have to use it for the office. 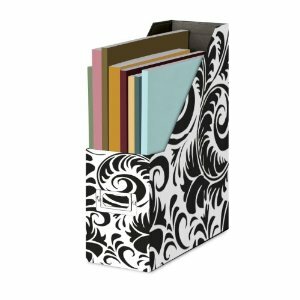 Large storage boxes like this one can even fit textbooks and photo albums. 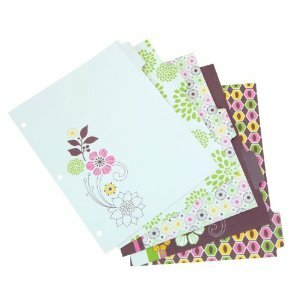 Sometimes the simplest things give me a little bit of joy, and pretty file dividers are one of those things! 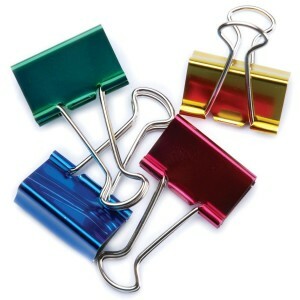 It just brightens my day to see them! 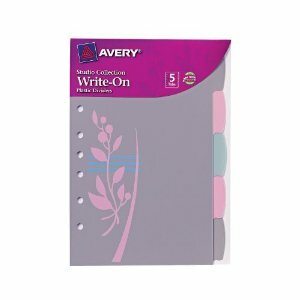 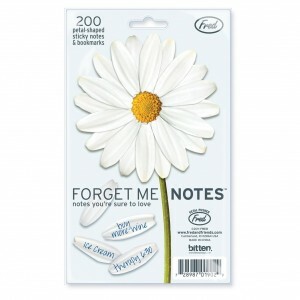 An alternative to clip tags are sticky notes. 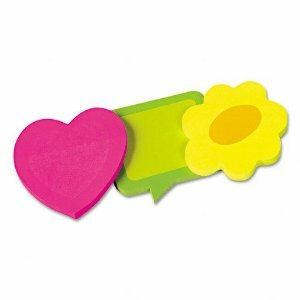 There’s an array of cute heart post-its for you to see if you click the pink link. 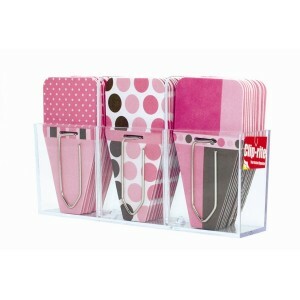 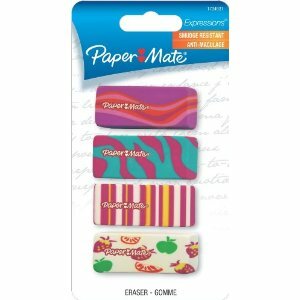 Check out this selection of cute post-it dispensers for girls by clicking the pink text link. 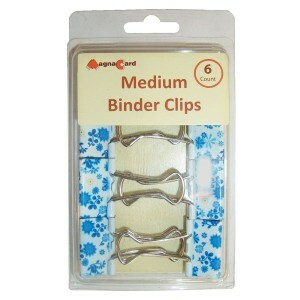 Silver paper clips are so mundane! 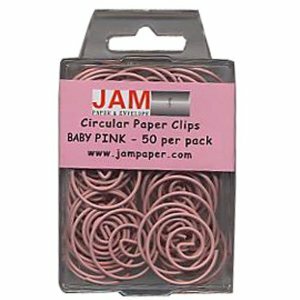 No girly girls desk could be complete without a set of pink paper clips ! 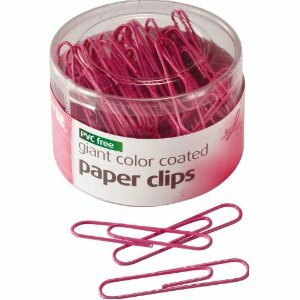 This pink porcupine paper clip holder looks like a spiny porcupine when you magnetically attach your paper clips to it! 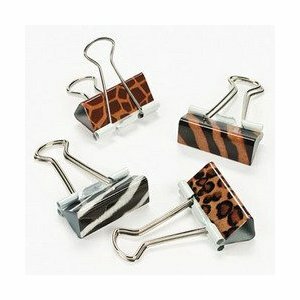 If you’re into sewing and crafting it also doubles as a cute needle and pin holder! 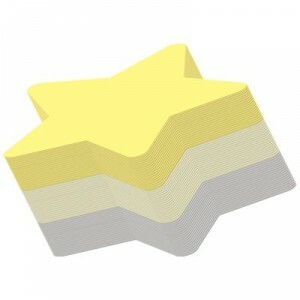 And it can also function as a paper weight too! 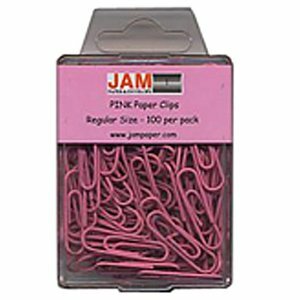 Did you know you can get a pink hole paper punch ? 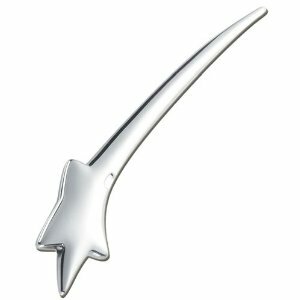 If you’re like me, you keep a letter opener on your desk, and this is the cutest letter opener I’ve seen! 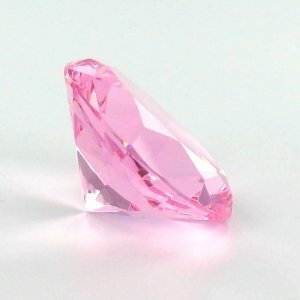 I think it kind of looks like a shooting star! 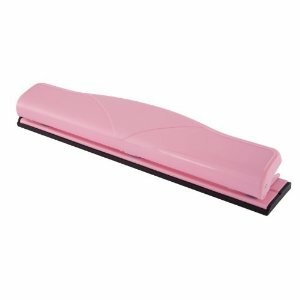 Check out this pink stapler, together with pink staples! 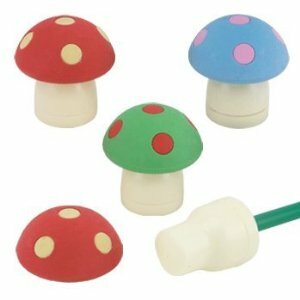 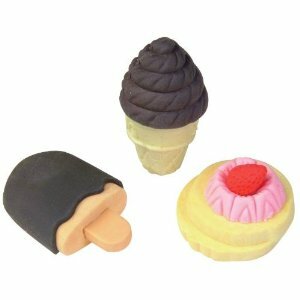 Every desk needs a sharpener and these adorable sharpeners were my favorites!